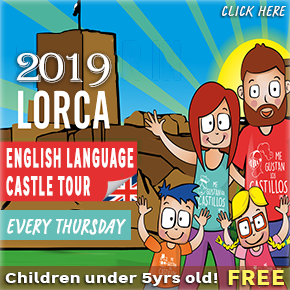 A visit to Lorca castle is a great day out for families or those with an interest in history, its spacious grounds hosting several interesting displays which focus on Mediaeval Murcia and the many cultures which shaped the Region throughout its long history. Nicknamed the Fortaleza del Sol (the fortress of the sun), the castle was never taken by force at any point, although for many years it was situated in a strategically important location on the frontier between the Christian kingdoms of Castilla and Murcia and the Moorish kingdom of Granada, a situation which arose after the Reconquista of Murcia in the 1240s and lasted until the Moors were expelled from Granada in 1492. 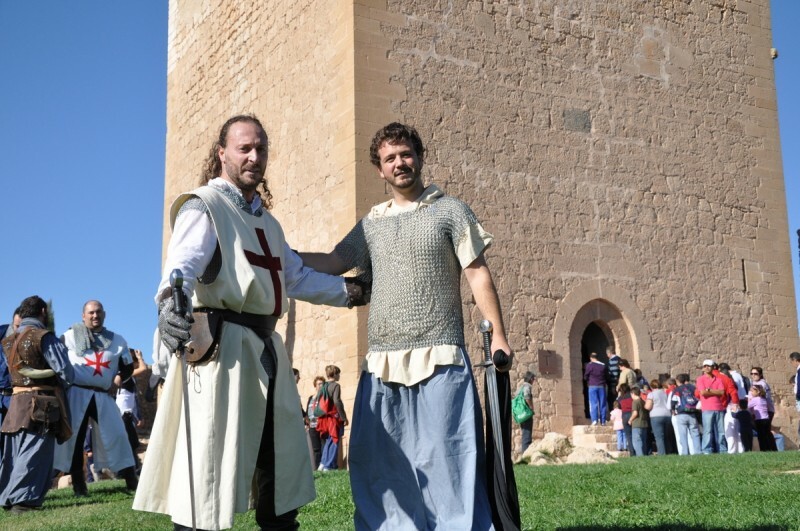 Mediaeval Lorca was a dangerous place for those unable to take rapid shelter behind the walls of the fortress, as there were frequent incursions across in to the Murcia Region by the Nazrid forces from Granada, and skirmishes were a regular occurrence. By 1492, when the Nazrids were finally ejected from their foothold in Granada and the marriage between Isabella of Castilla and Ferdinand of Aragon united Spain for the first time, removing the threat of sudden attack from those who lived around the castle, its importance diminished. Gradually the castle fell into disuse and disrepair as the population moved away from its shadow and built more extensive homes on the flatter grounds below, but Lorca has now recovered what is arguably the most iconic of the many impressive monuments within the municipality, and the fortress is the star attraction among all of the architectural sights in the city. 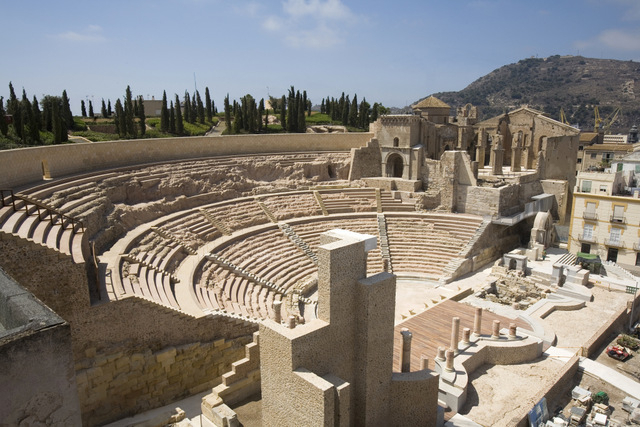 During the Middle Ages Murcia was a dangerous place, having been occupied by the Moors, who invaded much of southern Spain in 711, for over 500 years. Although their principal activity was agriculture, and the population itself was largely peaceful, a series of internal conflicts and rebellions left them open to the advancing armies of Christianity under Fernando III of Castile, who negotiated a treaty which gave him control of almost the whole area in 1243. Spain at that time was a series of kingdoms, and the Crown of Castilla was in the possession of a powerful family with an eye on expansion and a dangerous army. Once the Moors had been defeated they handed over control of Murcia to the son of Fernando III, Prince Alfonso, the man who later became known as Alfonso X, El Sabio, one of Europe's most important medieval monarchs. It is known that shortly after they settled in Lorca the Moorish overlords reinforced the defensive structures of their town, and in the 9th century the area enclosed by the city walls was extended by the addition of new walled districts, tacked on to the main fortification. Most of the walls which we see today were built in the 12th century, at a time when pressure from the Christian forces in the north of the Iberian Peninsula was growing, making it an important defensive stronghold. 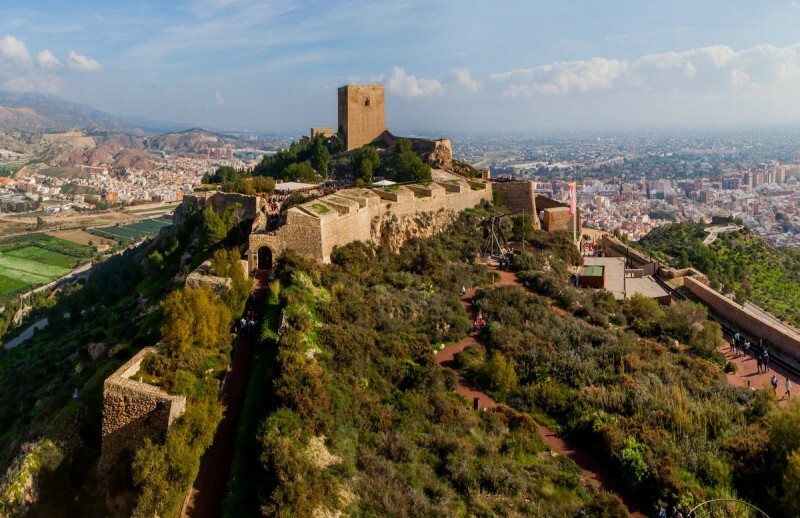 The fortress was extensively remodelled after the Moors were ousted from Lorca in 1244 to symbolize the power of the Castilian Crown with its two towers dominating the Lorca skyline. These were the Espelón tower and the Torre Alfonsina, a keep commissioned by Alfonso himself, and Lorca became the second most important city in Murcia at this time, assuming economic strength as well as its military role. 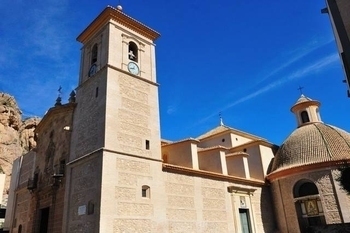 Today the Torre Alfonsina houses an interesting exhibition to commemorate Alfonso, although the internal structure of the tower itself is worth the visit to the fortress on its own just to admire the vaulted ceilings soaring upwards, decorated with perfect brickwork! 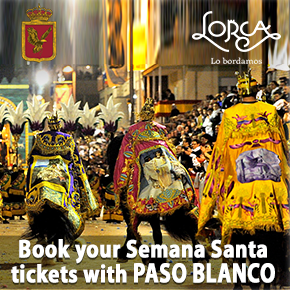 It is important to mention that although Lorca in the Middle Ages became a major Christian city, there was also a sizeable Jewish population here, and during excavations prior to the construction of the Parador hotel which stands alongside the remains of a 15th century synagogue were found. 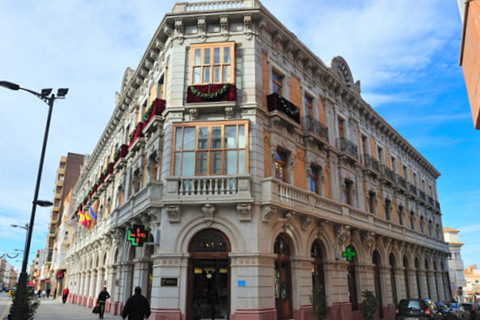 This is the only such building known in the Region of Murcia, and subsequent investigations have shed considerable light on the history of the Jews in Murcia before they, along with the Moors, were expelled from Spain by the Catholic Monarchs in 1492. By the 18th century the castle had long been abandoned and was in danger of collapse, but it was briefly revived in the early 19th century during the Napoleonic War. Repairs were made to various parts of the fortress, altering its medieval appearance, and a gun battery was installed to bombard the Murviedo area and any attackers on the lower ground. 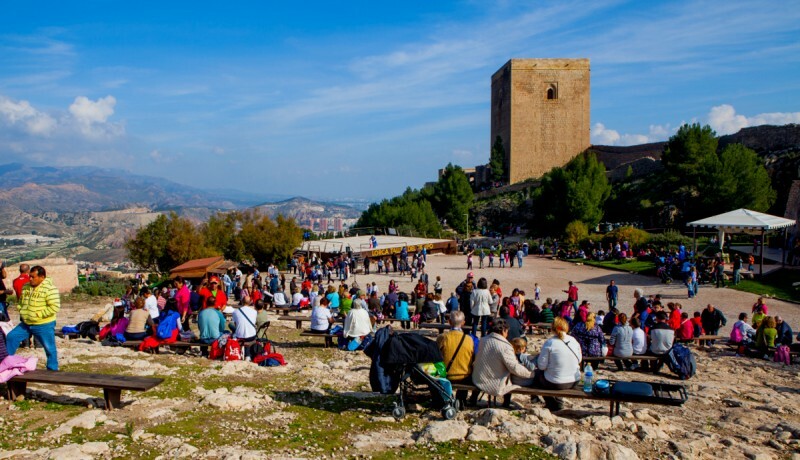 In 1931 Lorca castle was declared a National Historical Monument, and has since enjoyed protection, and following earthquake damage in May 2011 the repairs to the medieval walls and the Torre del Espolón were given top priority. The Fortaleza del Sol is now a major tourist attraction, and in general terms is open every day from 10.30 until around sunset, with the last admissions an hour before closing time. Inside there are a variety of ways in which to enjoy and learn about a fortification which proved impregnable during the constant clashes between Moorish and Christian forces in the Middle Ages, and the emphasis is always on providing ways in which that learning can be fun, including falconry displays and dramatized visits for both adults and children. 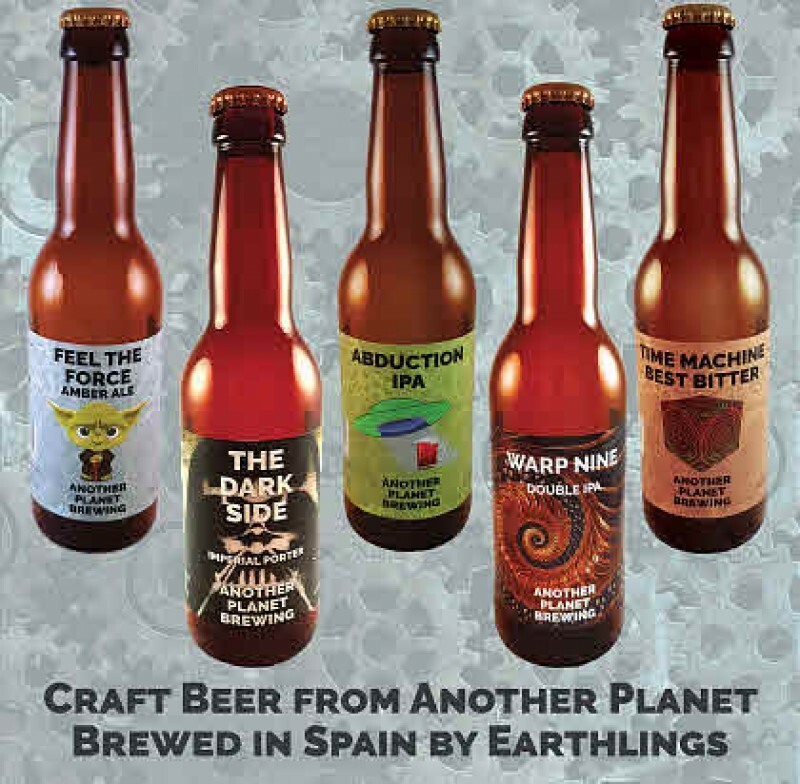 Special evening events are common, and are published in the scrolling feed below and in the Agenda of Lorca Today. The easiest option is to make your own way around the castle using the multilingual leaflets and audio guides (available in English), but for those who wish to dig a little deeper into the history of the castle and the remains of the 15th century synagogue which have been discovered within its walls, the only building of its kind in the Region of Murcia, the services of tour guides can be contracted. 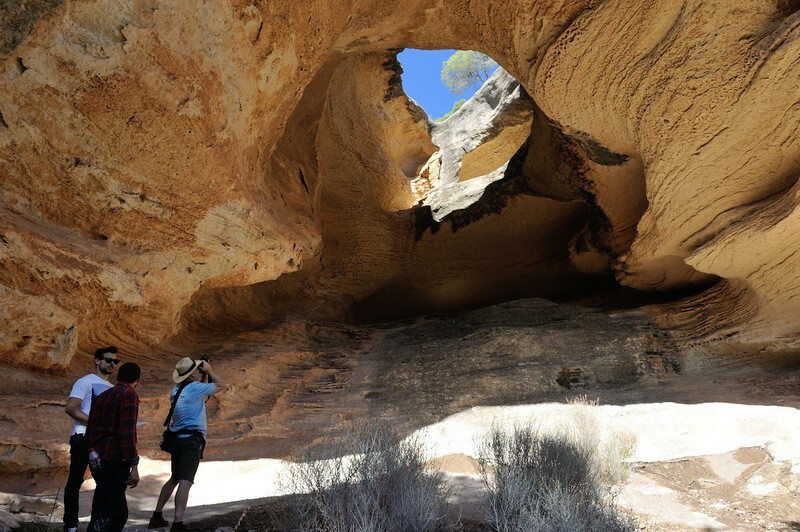 Groups are able to contract guides by prior arrangement and those travelling independently will find a number of guided options in the agenda. The tours are available in Spanish all the time and regular tours in English are added into the programme, althought the English audio guide is always available. The site of the castle is extensive, with the various elements spread out over a large area, so on a practical level, it is not the easiest location for those with limited mobility to visit, although there are ramps and pathways throughout for those with wheelchairs. 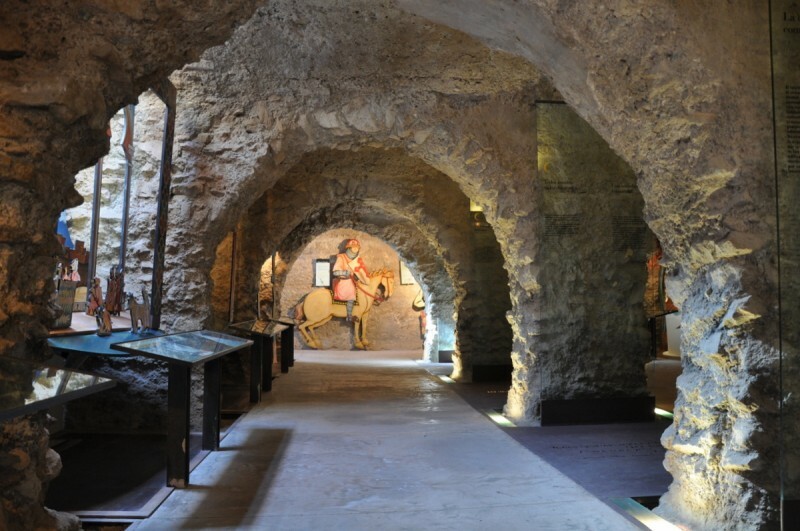 Its very nature as a defensive structure means that it is on many levels, and although the various audio visual presentations and exhibits are accessible via ramps, exhibitions in the towers are on split levels and there are quite long distances between the various displays. 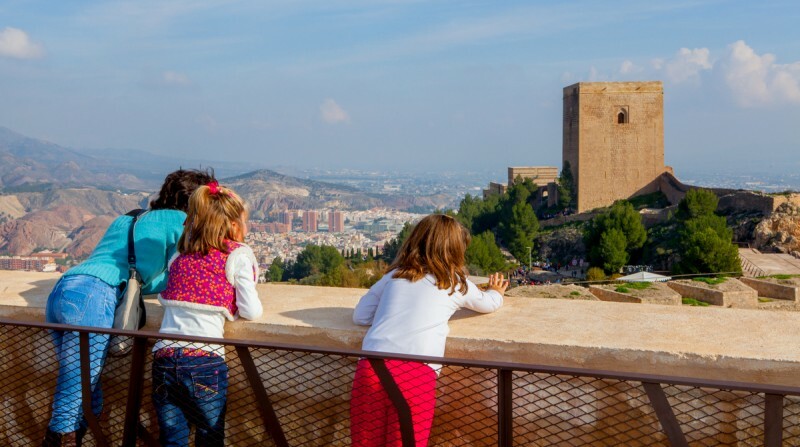 The Espolón tower houses an exhibition which portrays the dangerous nature of the location of the fortress in such a volatile border region, featuring a dungeon, an audio visual of the experiences of a watchman and stunning tower-top views. 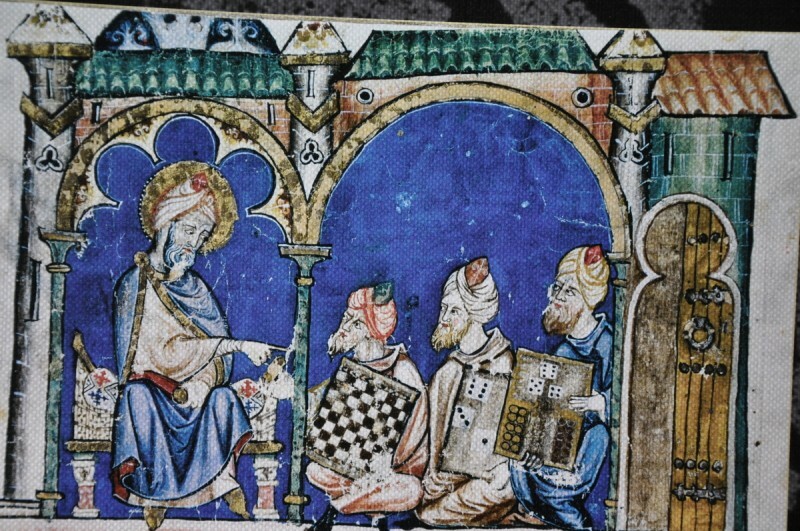 The Cistern house contains an interesting display which highlights the difference between the Christian and Muslim medieval worlds, interesting and well compiled displays covering the topics of society, war, culture and agriculture. The 19th century bakehouse, which was discovered during renovation works is beautifully laid out to show the processes of hand baking bread, with atmospheric figures bringing the process to life. The Torre Alfonsina, which required major restoration works after the May 2011 earthquakes, houses an interesting exhibition about the great King, Alfonso X "El Sabio", who took possession of the town of Lorca in 1244 and who left a legacy of music, art, law and scholastic documents that are still relevant today. A full-size reconstruction of a siege engine presents a great photograph opportunity, and shows the different techniques used to storm a castle, recreated from one of the documents left by Alfonso X himself, his Canticles of Saint Mary. Alfonso was a great scholar and accomplished musician, collecting, writing and commissioning many memorable pieces of music, and for many his greatest work was this book of songs, many of which are still performed today. An oversized sundial in the form of a giant sword occupies part of the games area which is used for school and educational visits, helping children to reconstruct the life of a soldier garrisoned in the castle. There is also a good themed children's play area and at the weekends games and entertainments help to wear out the children! The castle is a good place for children as there are plenty of things for them to discover, towers to climb and interesting displays to look at, as well as the play area. In addition, there are many other small exhibition areas and different areas to explore, including winding paths through the gardens, and areas in which to sit and enjoy a rest or a picnic. A cafeteria offers refreshments during opening hours with special summer suppers available during the summer on specific evenings, as well as being the setting for musical events. 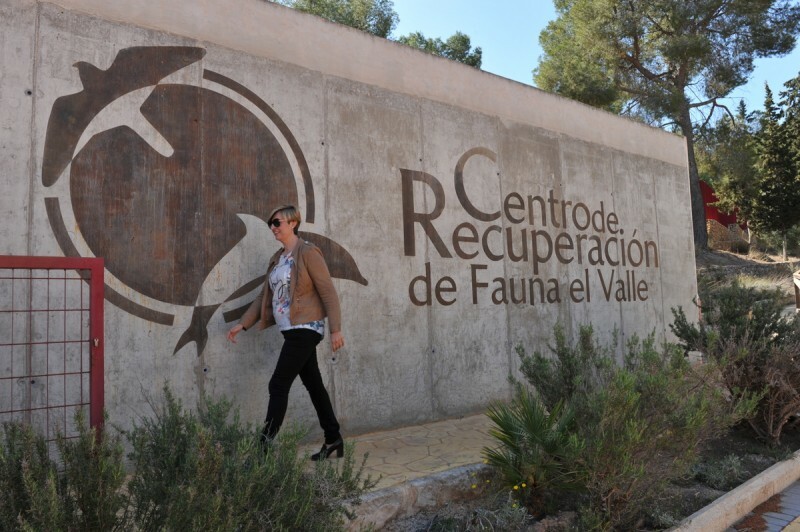 Reservations can be made here at the Lorca Taller del Tiempo website - - at the La Merced visitors centre (telephone 968 477437) or at the Lorca tourist office (telephone 968 441914). 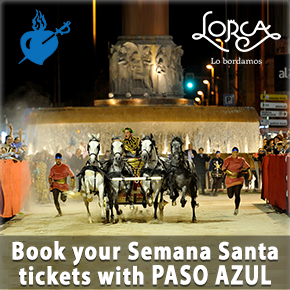 As stated above, the Fortaleza del Sol is not the easiest for those of limited mobility or in wheelchairs. There are disabled parking spaces right next to the entrance, but the main car park is a good walk downhill, so if there are very young children, or members of your party with limited mobility, it’s advisable to drop them off at the entrance before parking. There are ramps throughout the complex. Good flat shoes are invaluable. Allow at least 3 hours for this visit, as there's a lot to see! 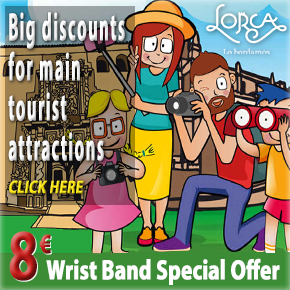 NOTE: The Lorca tourist office also offers a special discounted bracelet priced at 6.50€ (free for children aged under 6) which includes admission not only to the castle, but also to the La Merced visitors centre and the four embroidery museums belonging to the Paso Blanco, Paso Azul, Paso Morado and Paso Encarnado. 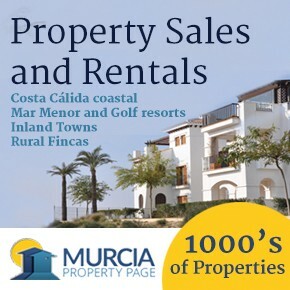 The castle is best reached from the city centre of Lorca by heading out of town along the RM-701 road to La Parroquia. After approximately half a kilometre the turning to the castle is signposted, requiring a doubling back operation which then leads up the hill to the castle. Adequate parking is available.